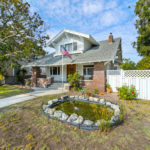 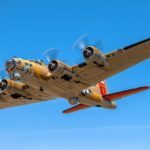 November 2017 was a solid month for home sales in Torrance, CA. 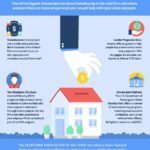 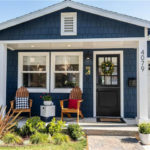 There were 117 homes, townhomes, condos and multi unit properties sold in the month at a median home price of $700,000 which was a 6.6% increase from the same month a year earlier. 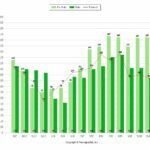 The number of sales was down slighty from October which saw 127 homes sell. 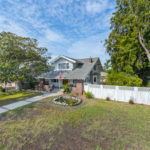 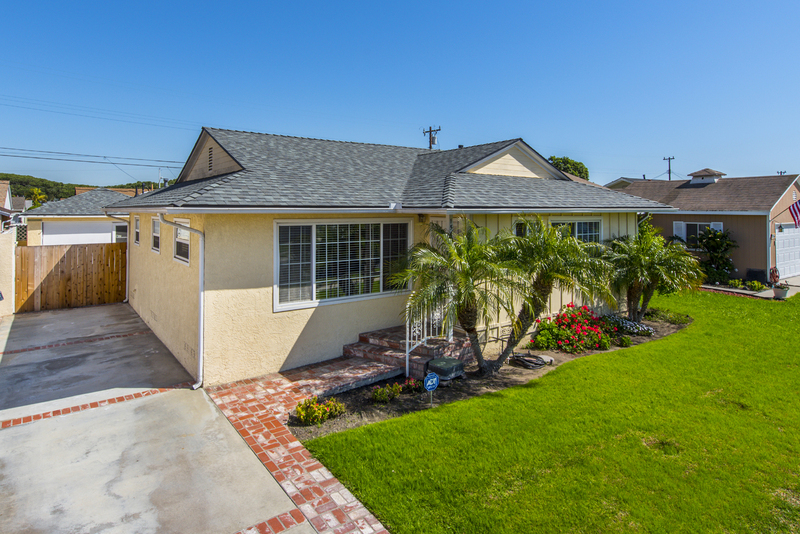 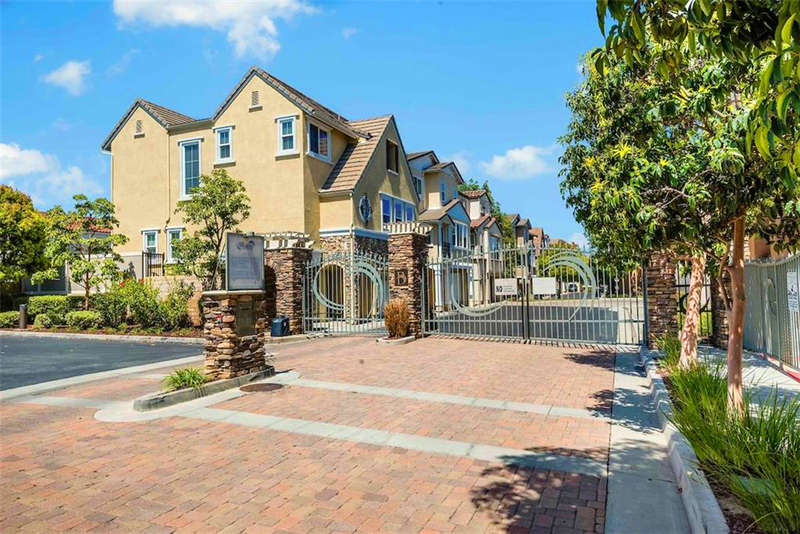 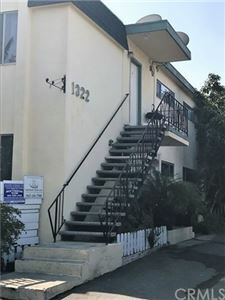 The lowest price of the month was $265,000 for a one bedroom condo with the highest priced sale of the month being $1,550,000 for a 4 bedroom single family home in South Torrance. 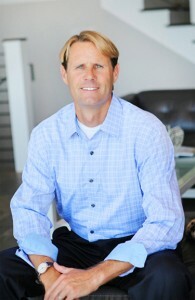 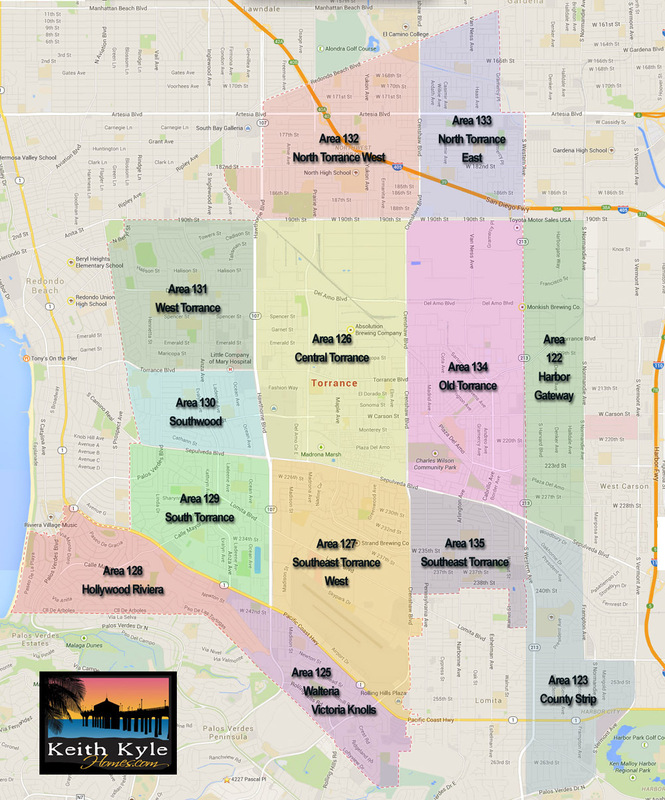 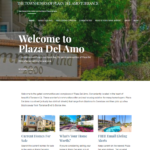 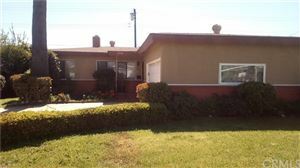 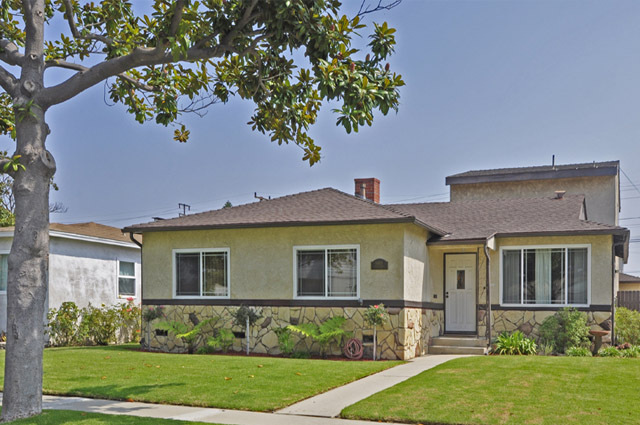 To see the sold homes in Torrance CA visit our recent home sales page. 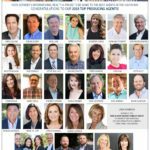 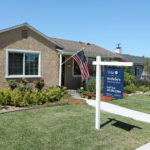 September was another busy month in South Bay Real estate with a strong number of home sales along with some impressve prices. 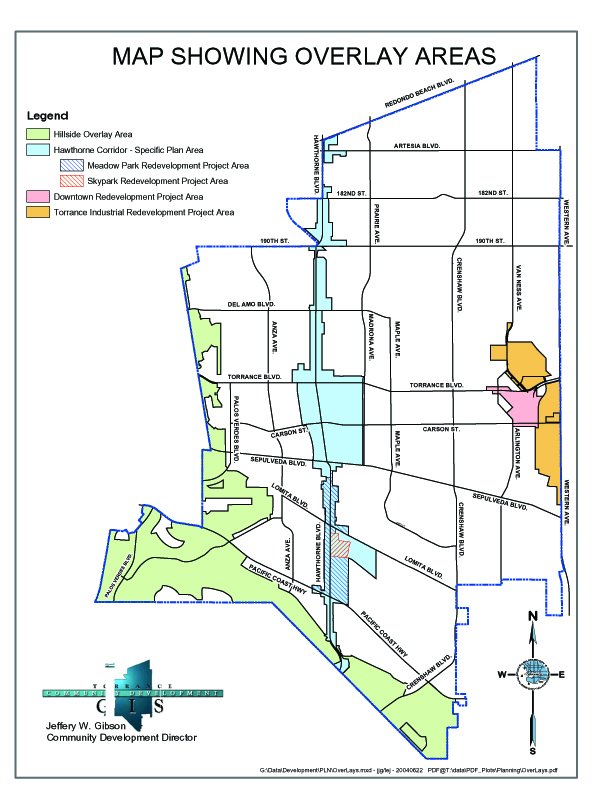 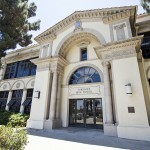 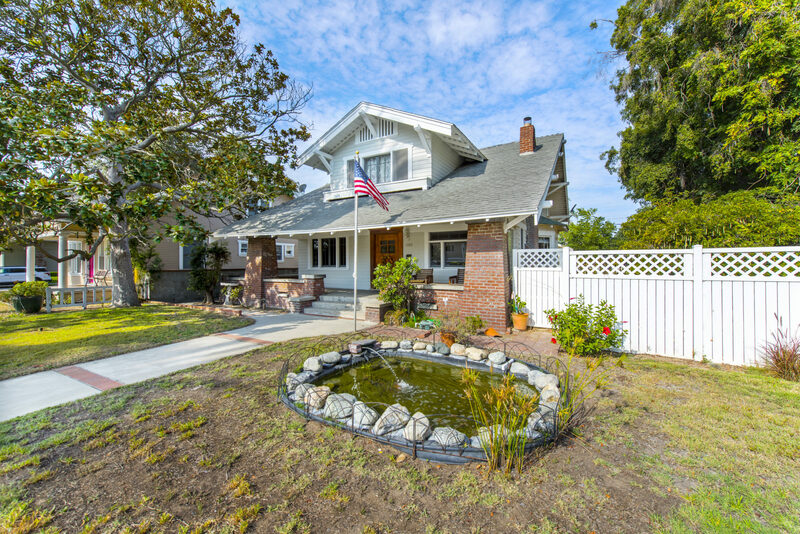 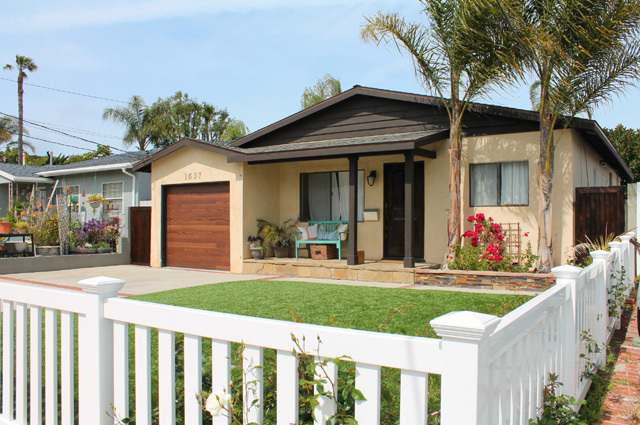 Torrance recorded 126 property sales with a median home price of just under $730,000. 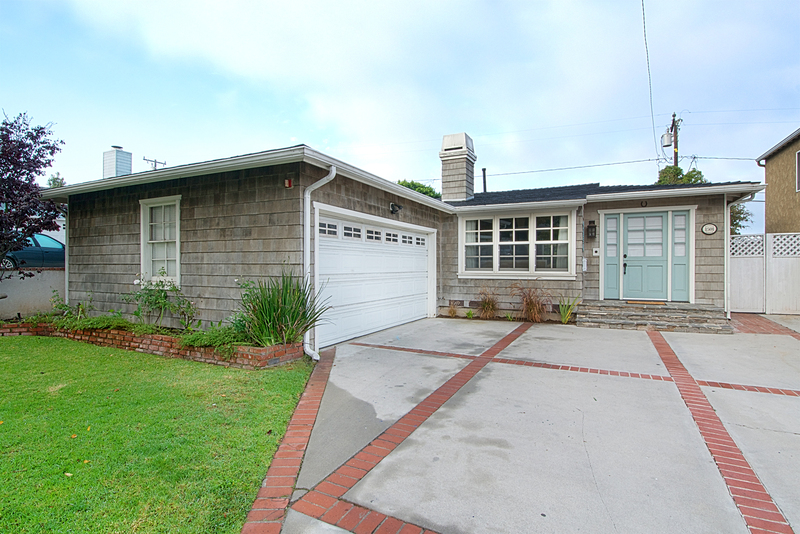 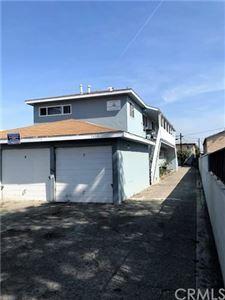 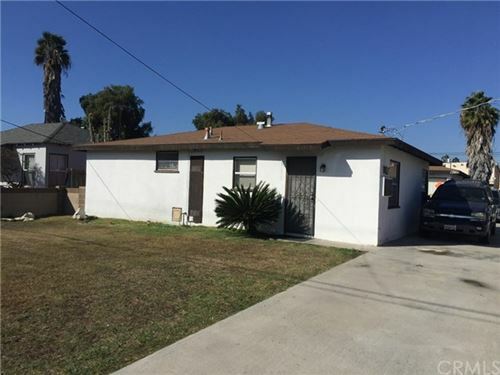 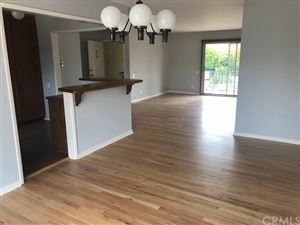 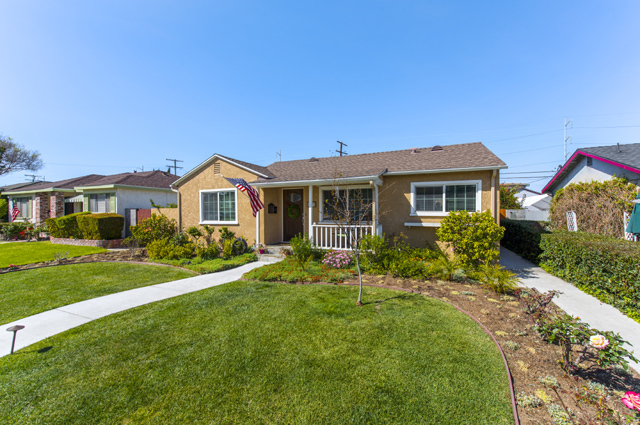 The lowest sale of the month was a sharp 1 bedroom condo on Sepulveda for $269,900 with the high sale of the month being a beautiful 4600 foot single family home in the Seaside Ranchos/Christmas Lights area which sold at $2,400,000. 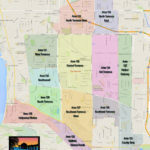 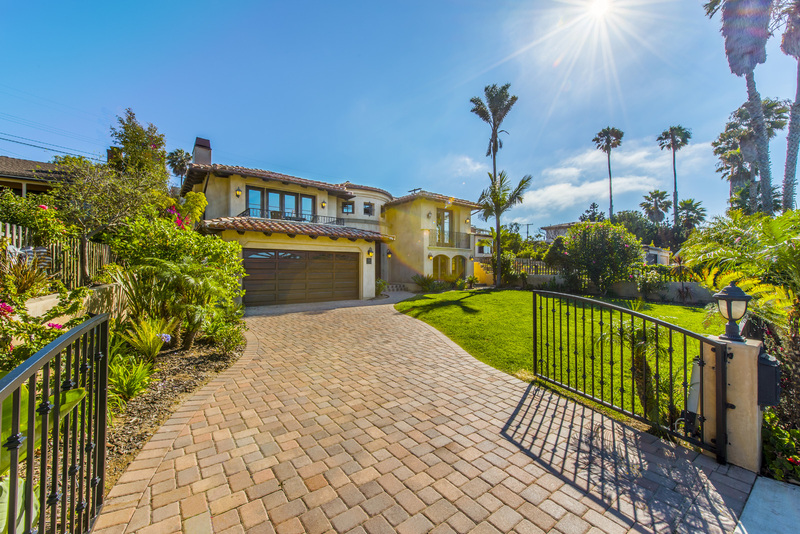 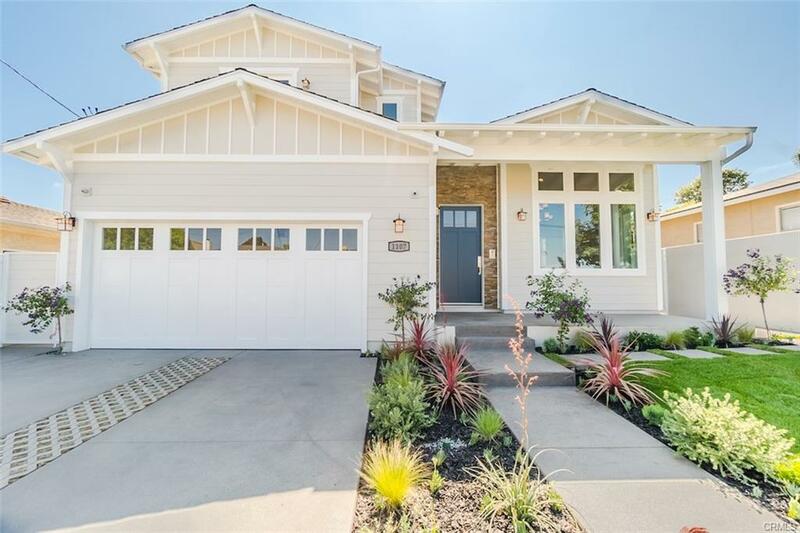 To see all of the homes sold in the South Bay in September visit our recent home sales page. 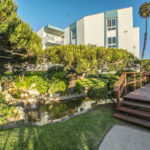 A few of the many benefits of living near the beach are the wonderful ocean views and ocean breezes that make life here so unique. 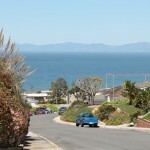 These ocean views have immeasurable value from both a quality of life aspect as well as a significant monetary impact. 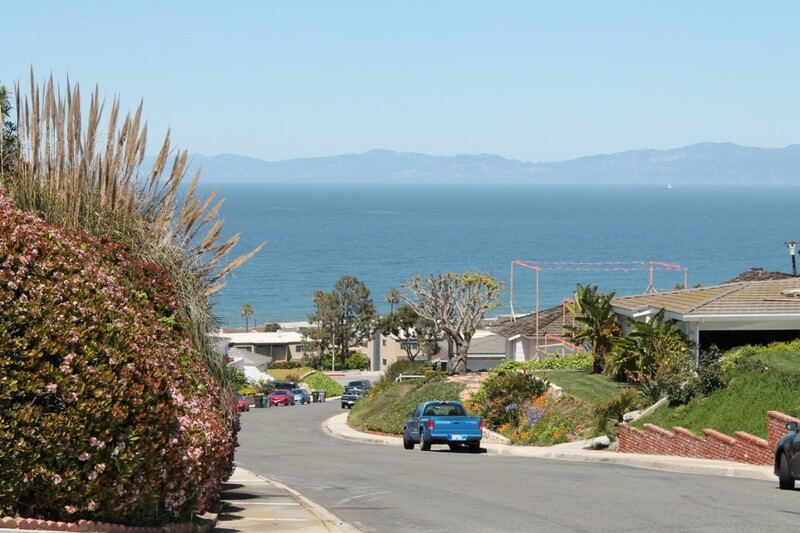 In many of the South Bay cities these views are unprotected and it’s not rare for a home’s stunning ocean views to disappear when the one story home next door gets torn down and new and much larger home replaces it.